« JAN 8: What Are You Really Giving Up? There are 2 big mistakes people often make. They don’t aim for anything at all or they let past failures keep them from aiming higher than they should. Sadly, I believe past failure keeps people from even attempting to make New Year’s Resolutions or setting new goals. 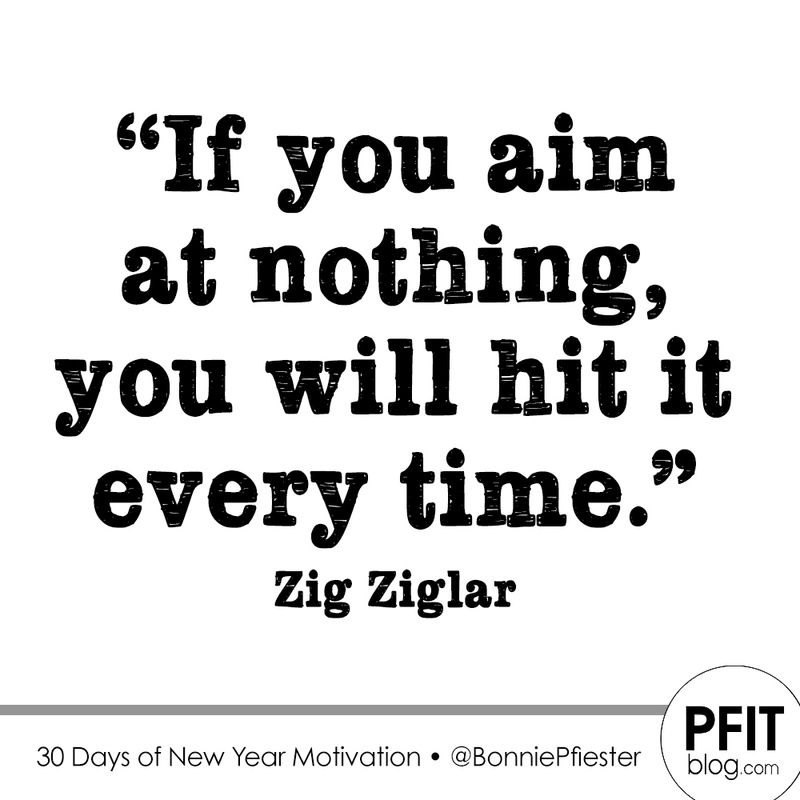 “If you aim at nothing”, as Zig Ziglar says, “you will hit it every time. While some people may be letting past failures keep them from setting new goals, some people’s problem may be that they treat New Year’s Resolutions more like making a birthday wish. They say what they want to themselves, blow out the “candle” and wait for something to magically happen all year. 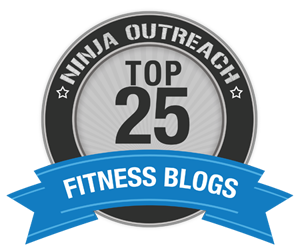 Others may just not have a good grasp on how to set goals period. Life, like sports, should have a goal. Otherwise, how do you know what direction to go or how to get ahead? If you want change this year, I suggest you set goals. While I don’t think you should only wait until the New Year to set goals, I do think this is one of the best times of year to reflect on everything you did right – as well as everything you did wrong. Self-examination is not only necessary for improvement but it’s healthy. Without goals, we become complacent.Complacency kills. We need to strive for something in order to improve and have something to drive us. However, many people don’t aim high because they forecast their potential or the result. They fail before they even begin. It’s time to change things. It’s time to aim high. Don’t be afraid of setting bigger goals and aiming high this year. Even if you don’t hit it, you will likely attain more than you ever imagined. “A person can aim high & hit low, but he never hits high if he aims low”.